Thomas Clozel is a former assistant professor of oncology/hematology in Paris, and had co lead different projects focused of prediction of resistance to chemotherapy and ways to reverse it at Weill Cornell Medical College. 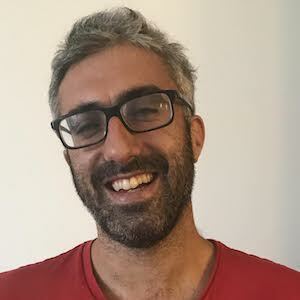 He co-founded OWKIN with Gilles Wainrib in June 2016 to bring the power of machine learning prediction to any doctor or researcher and improve development and use of new drugs. Thomas now lives in New York. OWKIN develops the Collaborative Intelligence to connect dots and data, to augment researchers and doctors capabilities.